To engineer the most intelligent systems, our controls and analysis teams work together to integrate controls development with hardware development from the very beginning of each project. This enables us to create the best solution for all key constraints and preempts hitches and glitches that often manifest with late-stage controls design. For faster development, Czero engineers make extensive use of rapid prototyping tools for real-time control systems and hardware-in-the-loop solutions. We’ve also developed custom controls based on microprocessors such as NXP, Infineon, and Microchip. 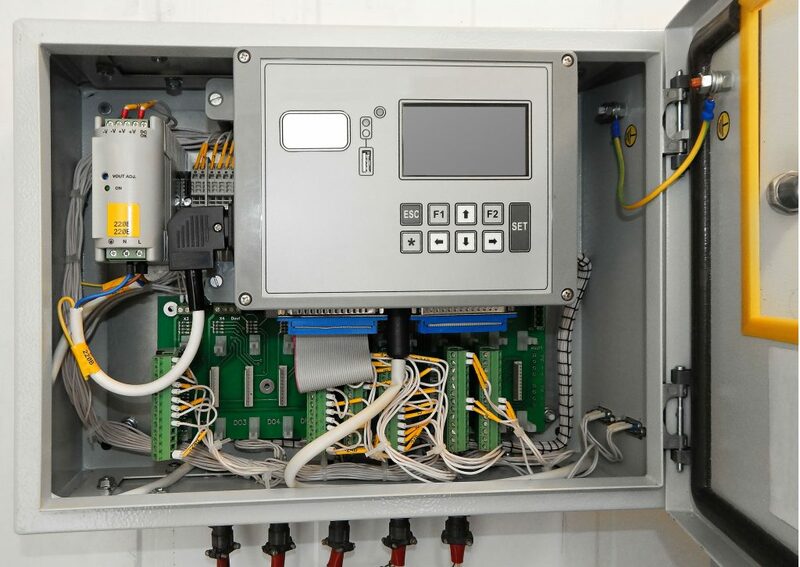 When it comes to controls design, we have the right tools for the job so that you have flexibility regarding approach and cost. To round out the controls capabilities, Czero works with industry partners in such areas as PCBA design, panel builds, and custom harness assembly. When needed, Czero leverages industry partners early in the design phase to engineer optimal solutions. Contact us about embedded control system development for advanced technologies. Assembly, C/C++, C#, Java, Python, etc.